From 2011 through 2015, BIO-WEST conducted marine environmental investigations for multiple clients and employed a variety of survey methods to map potential oyster reefs, seagrasses, and pipeline obstructions in support of potential permitting requirements. BIO-WEST conducted surveys in two phases: remote sensing survey and physical investigation. Remote sensing survey techniques included the use of side-scan sonar, marine magnetometer, and acoustic depth soundings to map benthic habitat digitally. Once initial findings were processed, the results were used to support the physical investigations. 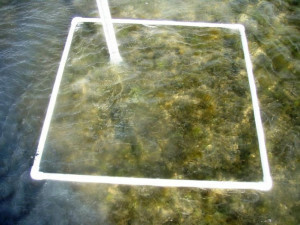 Physical investigation techniques included oyster dredging, poling, seagrass mapping by visual and tactile means, quadrat sampling, and Ekman dredging. Water quality parameters were collected to establish site conditions at the time of the survey. Maps depicting current natural resources and bathymetric contours were produced for oyster and seagrass resource locations. 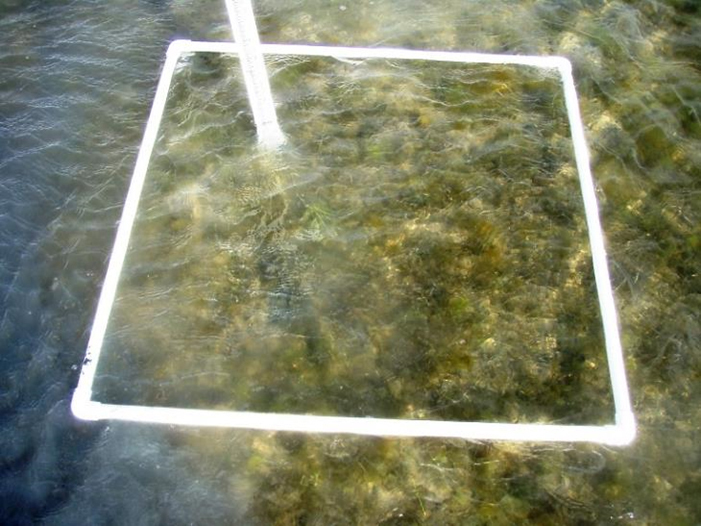 Once natural resource locations were identified, BIO-WEST assisted with developing a mitigation plan that would account for any project impacts and oversaw the creation and subsequent monitoring of artificial oyster habitat.